When it comes to flyers and its designs, contemporary flyers have an edge over the others as they are modern and minimalist to highlight the design and contents equally. 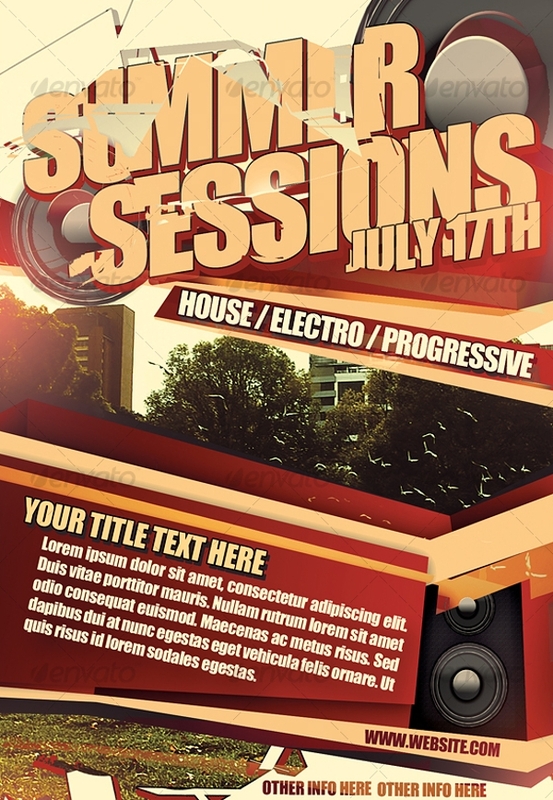 All the below-listed contemporary flyer templates are fully editable and components can be tweaked to suit your need. They are in print mode and have a wide range of variations to meet any need. Some of them are multi-purpose flyers which can be modified to satisfy any job keeping the uniformity. They all are in high resolution mode with 300 dpi quality. 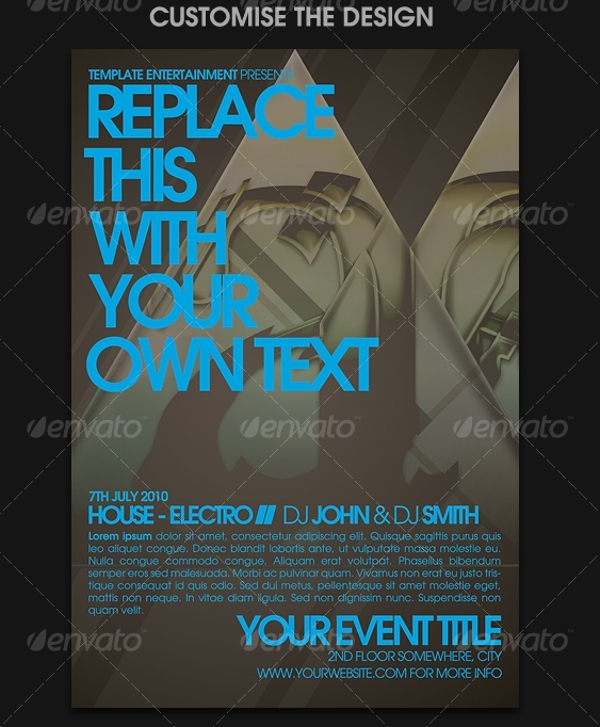 You may also like Typography Flyer Templates. 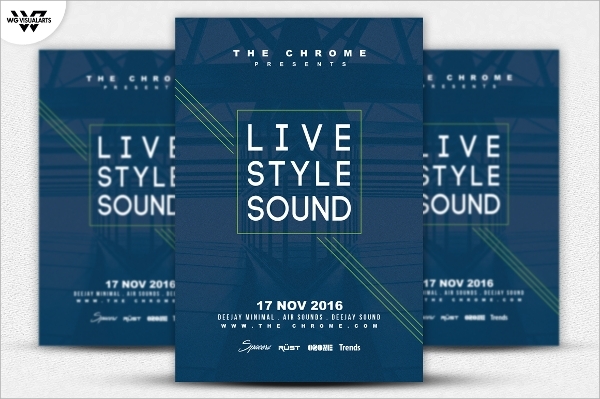 This colorful flyer comes in a pack of 6 PSD files with unique designs and color combination. It is in print ready CMYK mode. It is fully editable and has multi-purpose usage. This wonderfully designed minimalist flyer is very professional in look and highlights the content crystal clearly. It has a dimension of 4 x 6 inches with 300 dpi quality. PSD file is fully customizable. 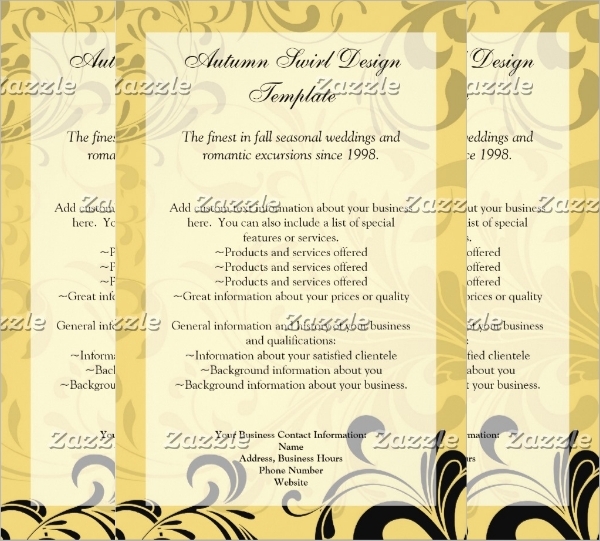 This contemporary flyer has several color combination and is best suited for residential purpose. It can have a lot of content and yet display them elegantly. PSD file helps in tweaking the components and colors. 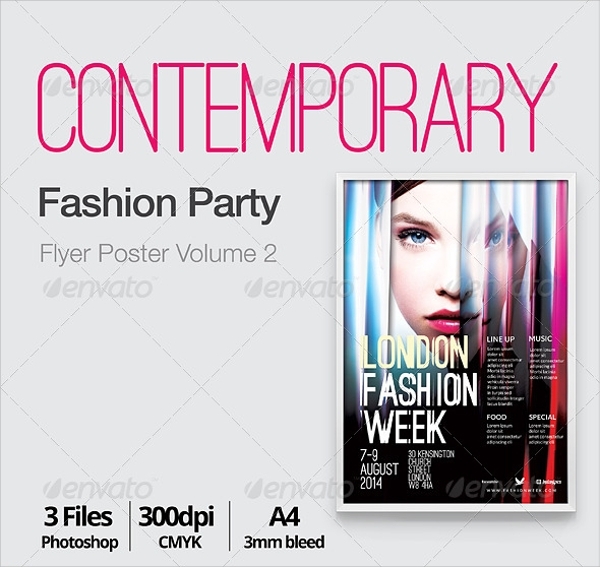 This pack of flyers has 3 different designs which are in CMYK mode with 300 dpi quality. 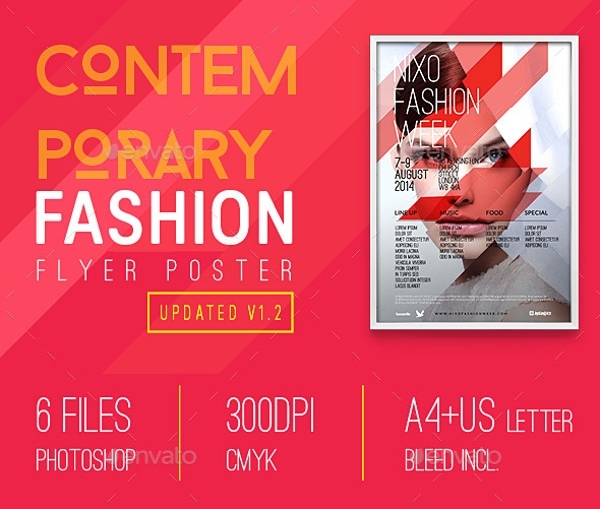 Free fonts are provided along with PSD file. A user manual helps you in editing the components easily. 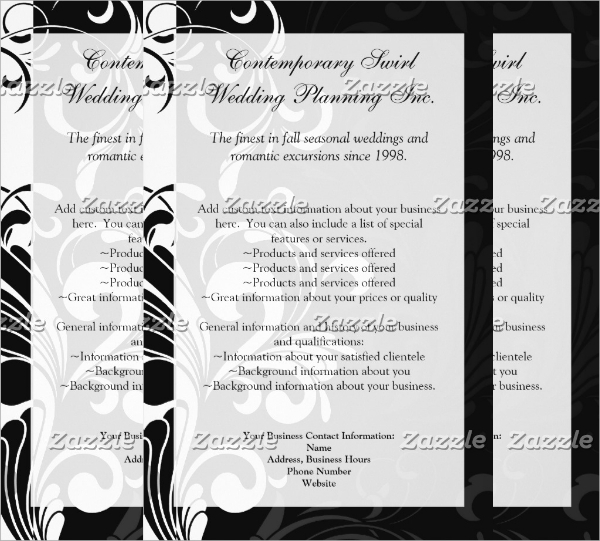 This creatively designed retro looking flyer has size of 4 x 6 inches with 300 dpi quality. 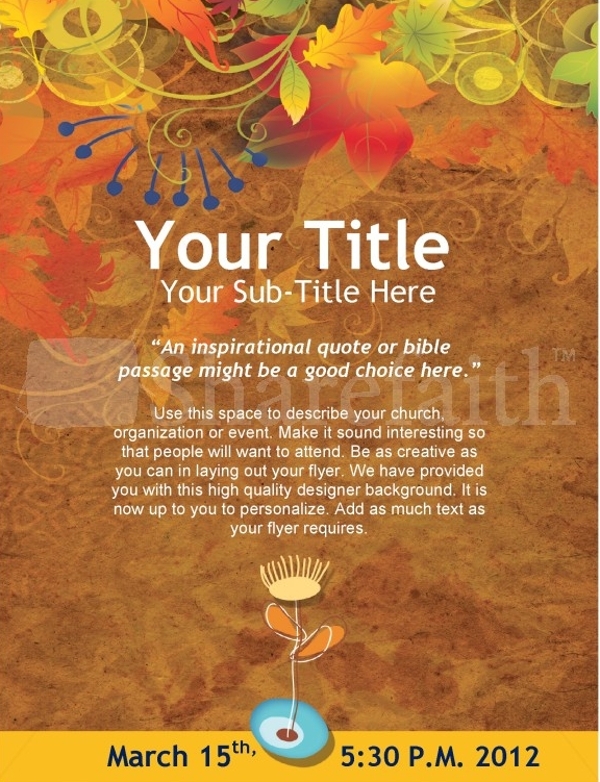 Text and color and even the components are fully editable to match any need. 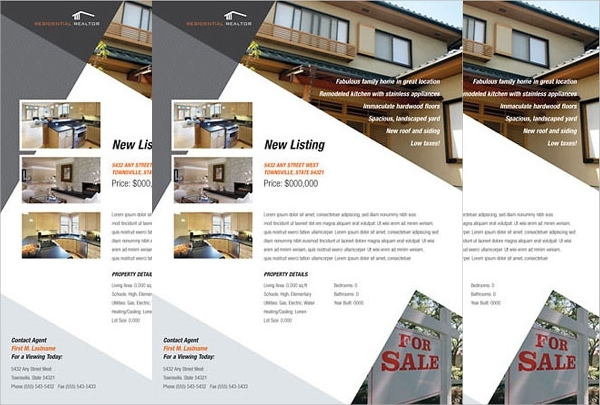 All the above-listed contemporary flyer templates are in huge demand as they are having path-breaking designs where contents get equal importance and highlighted. 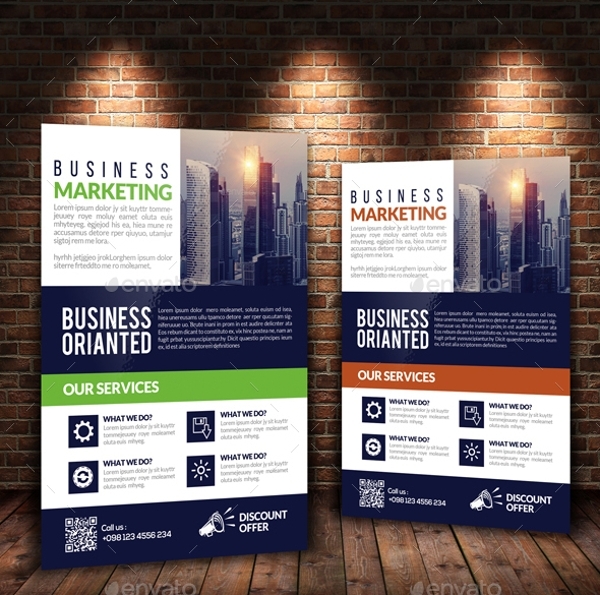 They are all in high resolution and quality to look vibrant and vivid in the eyes of the potential customers.